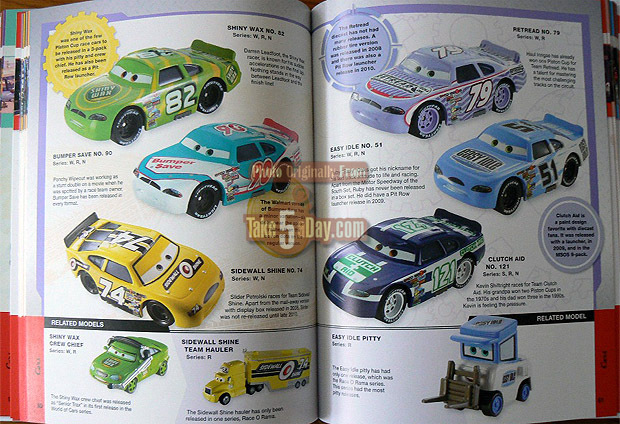 Take Five a Day » Blog Archive » Mattel Disney Pixar CARS Character Encyclopedia – Published! 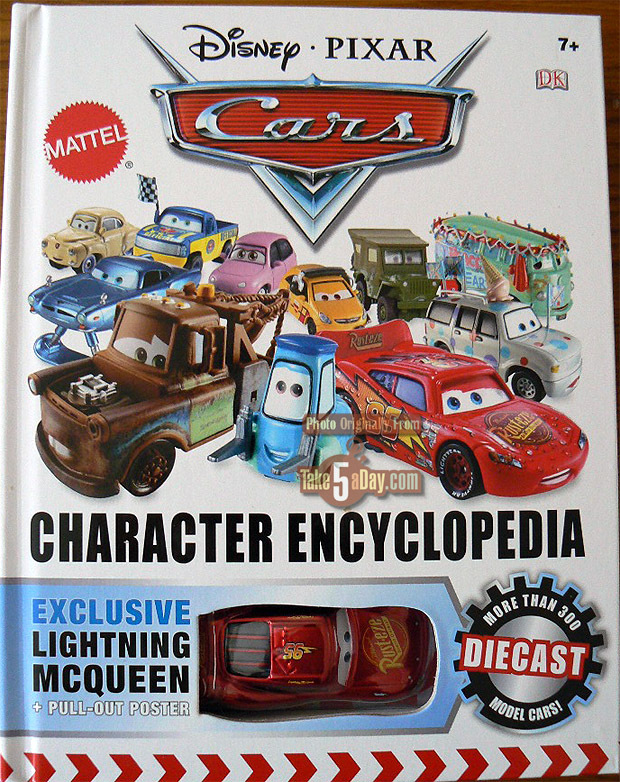 Mattel Disney Pixar CARS Character Encyclopedia – Published! 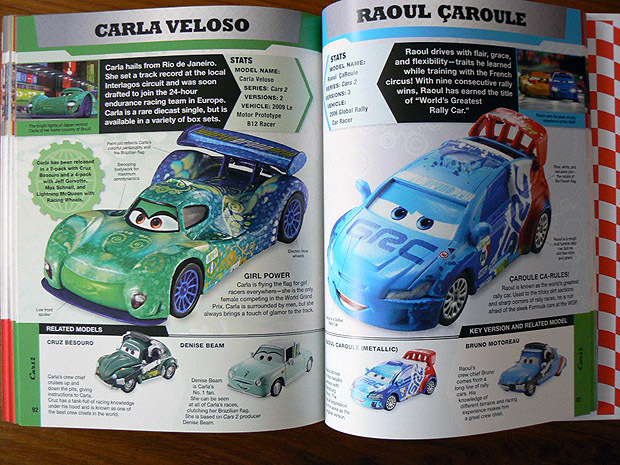 Disney Pixar CARS: Character Encyclopedia has been released! 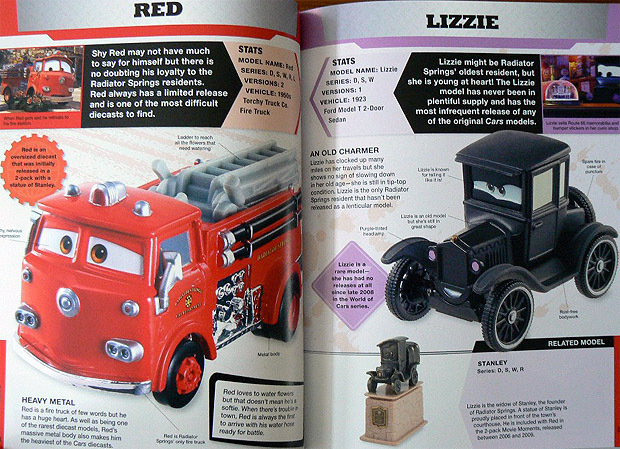 The Apple CAR was in there last time I looked, the first CARS Guide with him included! “I managed to open the front. As there are no instructions, I’m sure many people will damage the book doing so. You also get a free poster which is a separate poster versus just a book cover disguised as a poster. Amazon is shipping also now. The book is great but it’s too bad it is not extensive. 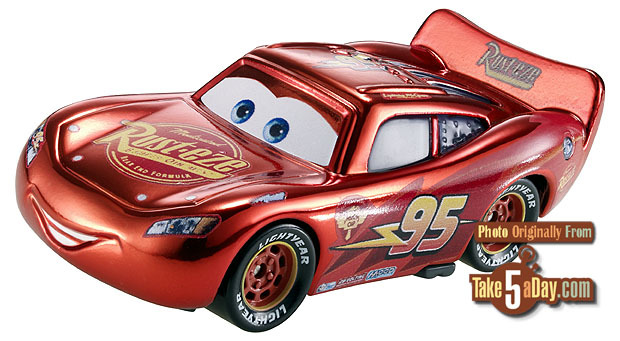 I’m surprised at the omission of Finish Line McQueen, as it is one of my favorite models. 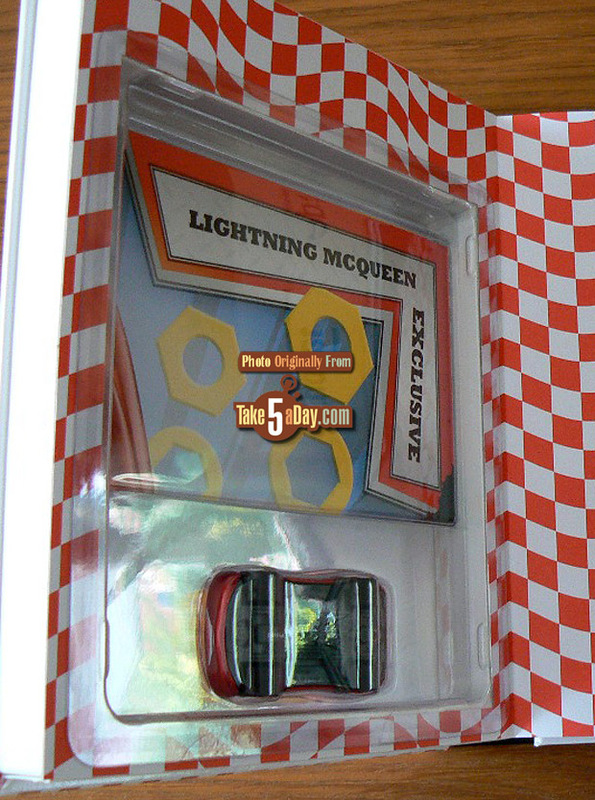 Oddly, there is a note in the Lightning McQueen section that mentions that “Tongue Lightning is sometimes confused with Finish-Line Lightning”. Oh well, overall it’s a great book and I will buy Part II if one is ever made. Met, do you know how many of the McQueen’s were produced? Or do you mean since the beginning of time? LOL — how nany of THESE McQueen’s? Got mine Saturday even though it was scheduled to be delivered on Monday… I’ve gone through it twice so far… The McQueen is brilliant. Thank you for all your efforts on the book, your Guides/Checklists, and all the information you share on TakeFiveADay. Pretty much the best book of all time. There was an error here and there, like on P.137 the U.F.M page, in the paragraph under “Dr. in Disguise” it reads “and glasses he becomes Dr. Abschlepp Waganand saves Mator.” Missing a space. Also, it says for most of the storytellers, they were released in the Race o Rama series. Even the one’s on the Storytellers page. Even though some of them list Series: Storyteller’s. BTW Great job! Anyone else notice the Disney channel logo on the monster truck mater pictures? haha. My 2 came yesterday from Amazon. The credits page reads like a Who’s Who at Mattel. Just got mine in post, it looks awesome! 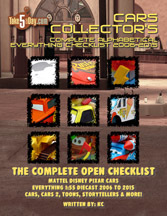 A really cool guide it has so may diecasts even Rip Clutchgoneski! Met, it says: “Rip has been released in a pit stop launcher and in a 11 pack with all other WGP racers” So this means its been released or hard to find? We love ours! 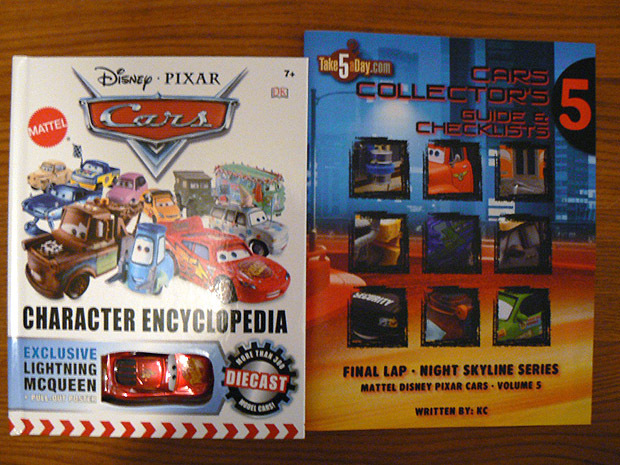 It’s kind of like a best of Cars diecasts, with lots of little character background details and production/distribution facts. It’s cool to get nice big pictures of the featured cars. It doesn’t replace having a few or all of the T5 checklists, but it is a really great companion, and probably is more accessible to a greater number of people. Great job, Met! 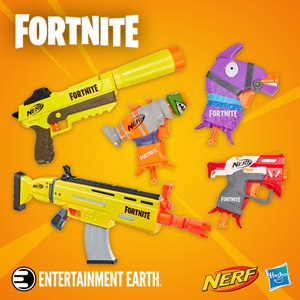 This looks pretty awesome, Definitly gonna get it. 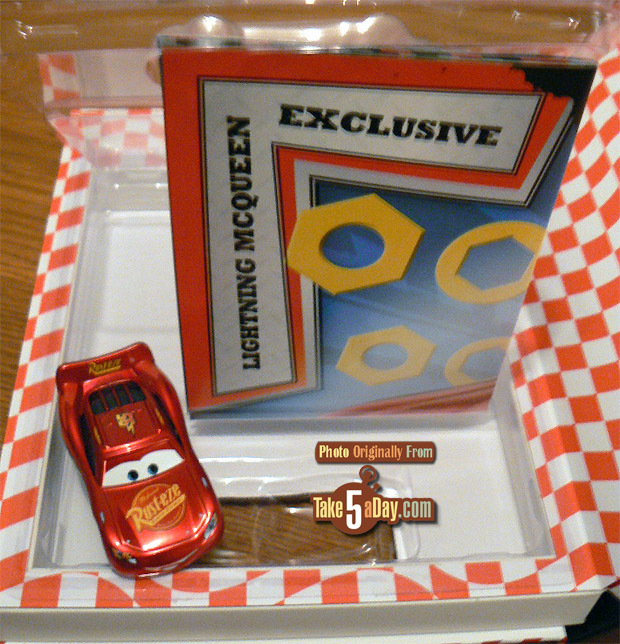 But does it have all the CARS ever released? 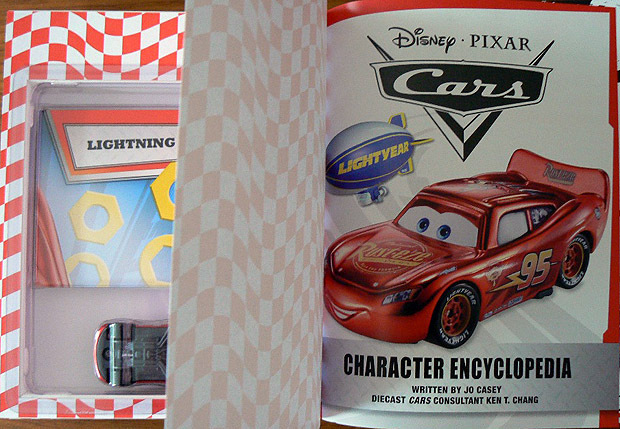 I don’t want it to be kind of like Meet the Cars because they only put in about half the characters from the movie. This IS available at retail, right? Cool book, what do we have to do to get an author inscription? My son and I love the book and the car that comes with it looks great. I did find it strange that there are so many missing cars though. (MET: The max limit was 144 pages so the first to go were most of the Pitty’s unless that racer had no crew chief or hauler … and others like most of the camera guys with no lines and practically no info on them meant they were at the bottom of the list … their original list didn’t include all of the racers. 🙂 ). I poured through mine last night — great job Met and Jo! Freaky to read why Rip is called “Rip”! !